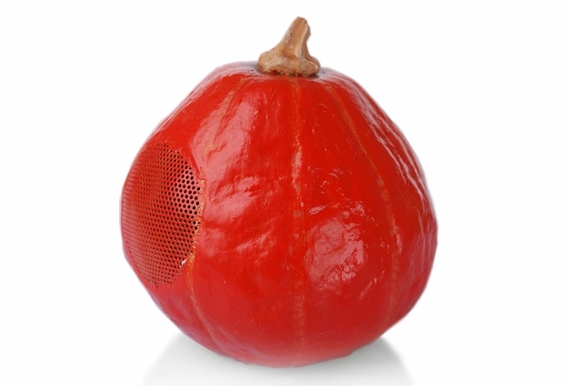 Why put up with ordinary computer speakers when you can have high quality sound in fun and colorful shapes? 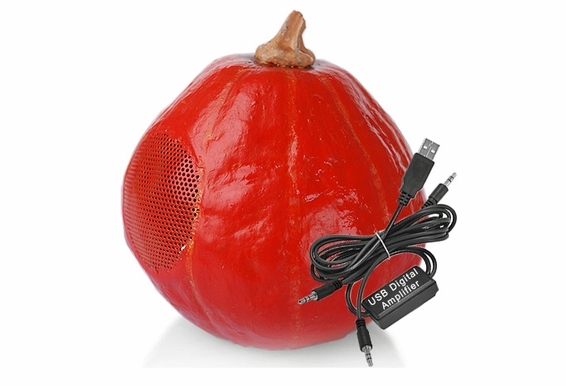 When you hear the sound quality from the USB Pumpkin speakers, you'll want to add them in every room in the house. 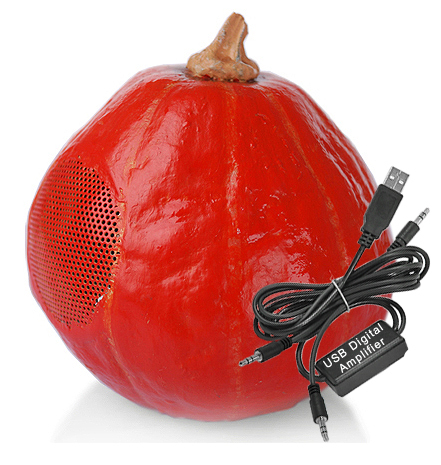 The secret to our great sound is a quality digital amplifier on the USB connection. 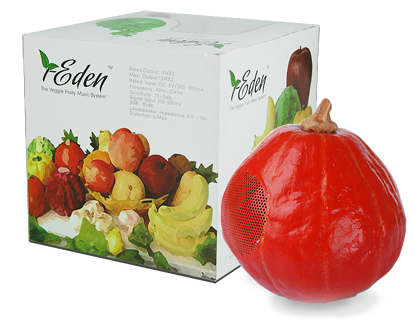 Simply plug these speakers directly to your computer and start jamming! 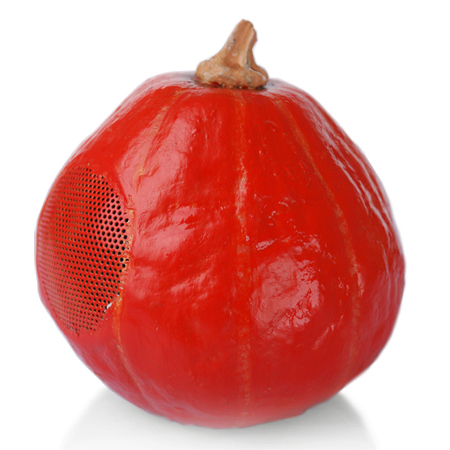 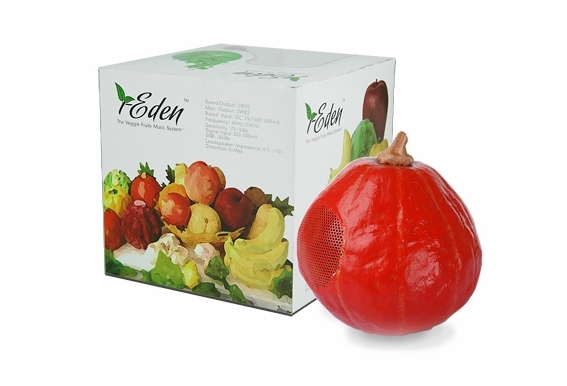 Realistic look pumpkin speaker (sold as pair) including USB digital amp, just plug into your computer's USB port, no software driver needed and producing great sound.